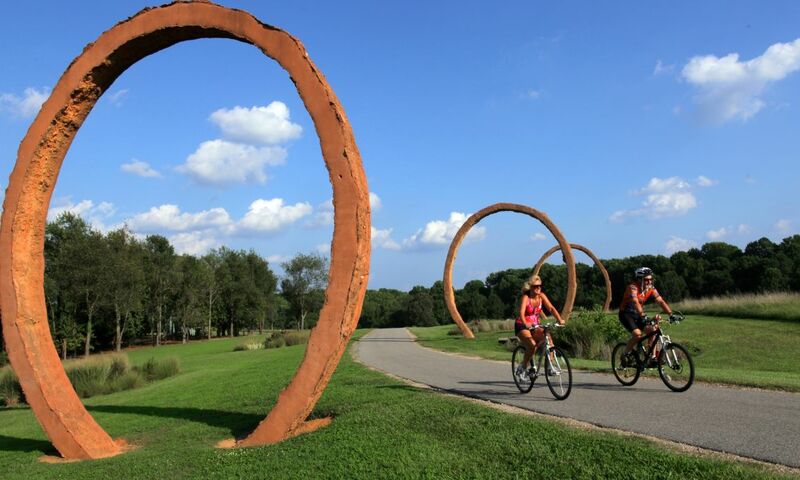 Action Sports in Raleigh, N.C.
Ready to tackle some adrenaline-pumping experiences? We are! 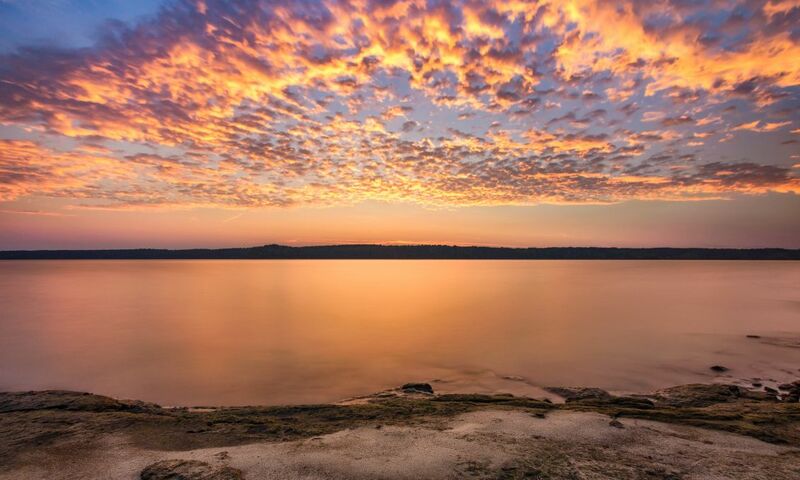 Men’s Health magazine named Raleigh, N.C., one of the most “adventurous cities in America,” and it’s easy to see why. A whole host of action sports experiences—indoors and out, on land, on water and in the air—are waiting to be conquered. Catch a few ideas plus a full, searchable list of things to do below! 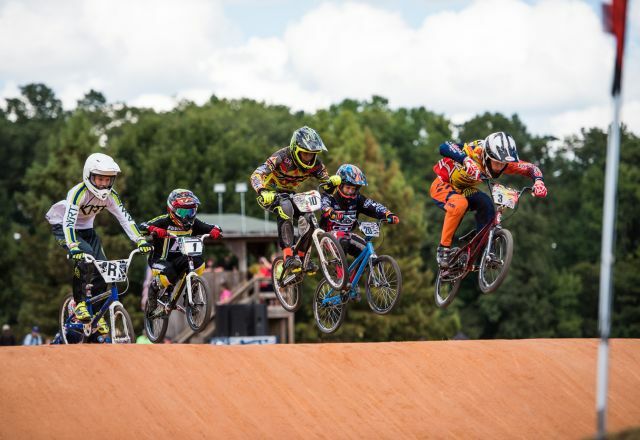 Founded by BMX pro rider Daniel Dhers, the Daniel Dhers Action Sports Complex is the largest family-oriented, year-round, BMX, mountain biking and skateboarding training facility in the world. Located in Holly Springs, the 34,000-square-foot complex has an indoor and outdoor park featuring a beginner&apos;s area, street plaza, pump track, box jump, foam pit—and that&apos;s just half of it. Hone your racing skills at speeds of nearly 40 miles per hour at this indoor karting facility in Garner. The track, spanning a third of a mile, is full of hairpin curves, high-speed straights and winding turns—a demanding challenge for riders of all ages. 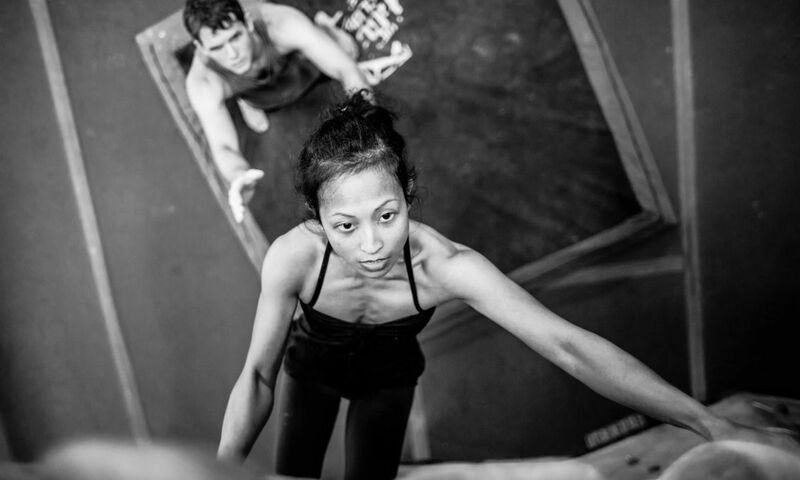 With two area facilities (Morrisville and North Raleigh), including the highest climbing wall in a five-state radius (a towering 55-foot wall at the Morrisville location), Triangle Rock Club is a top spot for visitors looking to conquer fears and reach their full potential. Keep your eyes peeled for managing partner and passionate mind Joel Graybeal when you&apos;re on site—he knows a thing or two about heights, starting his career as a rocket scientist working for The Pentagon. Set within beautiful Blue Jay Point County Park, this canopy tour and ropes course is made up of ladders, Tarzan swings and zip lines that take you up to 40 feet off the ground for a two- to three-hour excursion. Want to get out on the water during the warmer months? 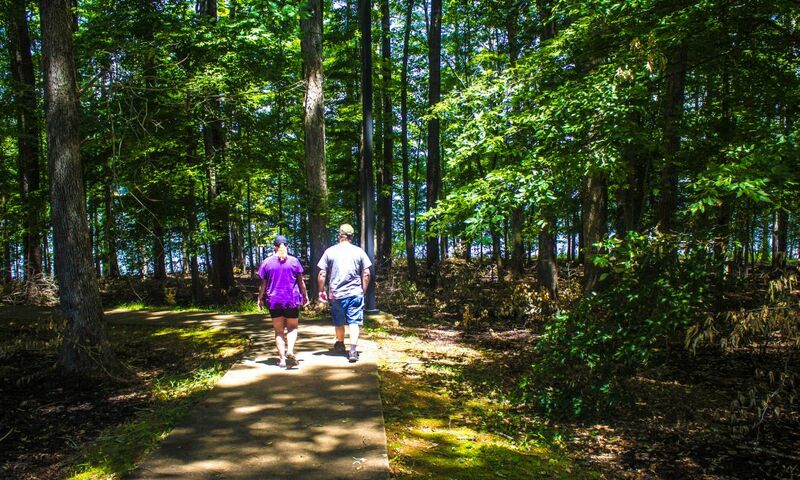 Explore the blackwater swamp at Robertson Millpond Preserve in Wendell in a kayak, rent a stand-up paddleboard and cruise across Lake Crabtree or paddle down nearly 30 miles of the Neuse River on part of the Mountains to Sea (MST) Trail. See more options here (including easy rentals! ).